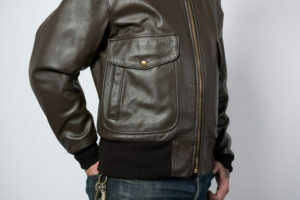 There are a few leather products we carry that we aren’t set up to produce ourselves. 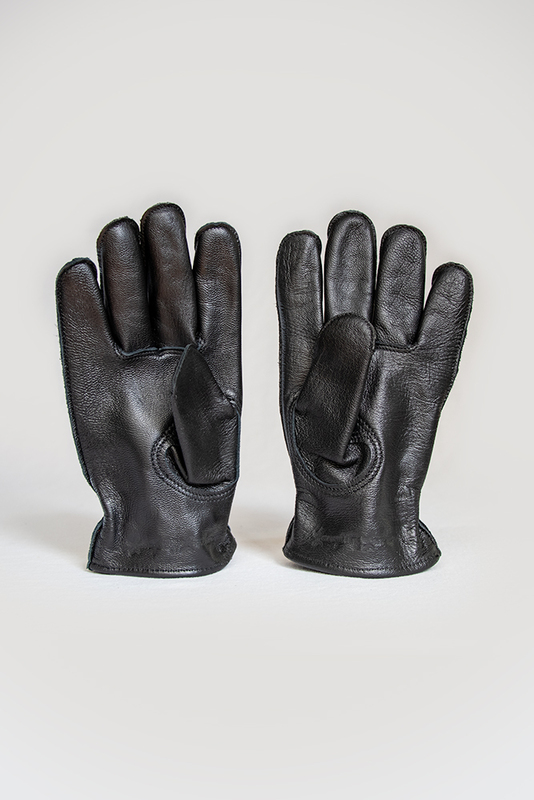 One of these is gloves. 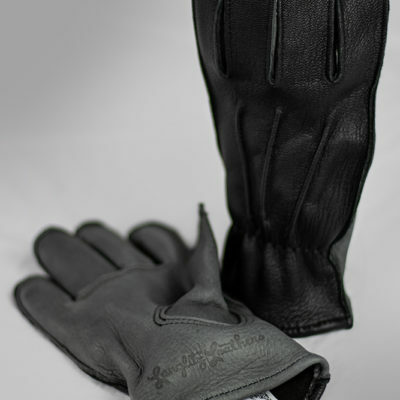 We utilize Churchill Glove Company in Centralia, Washington. 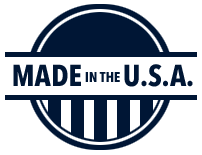 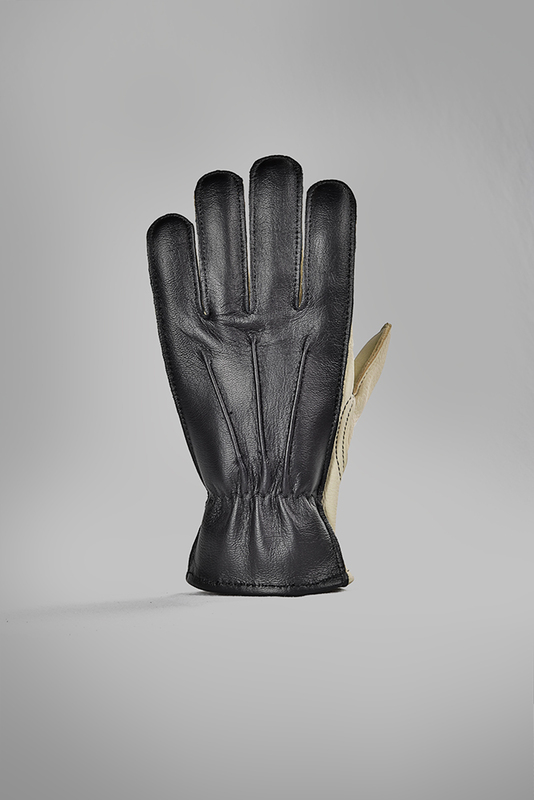 Like us, they are a family owned company that has been building gloves for over a century. 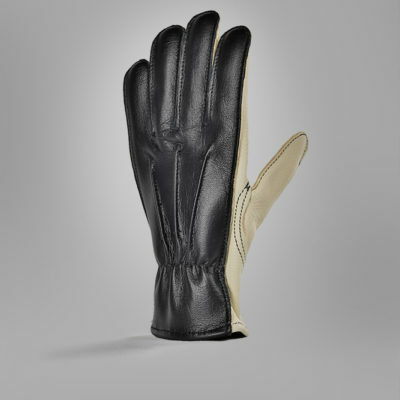 We believe their gloves are the finest available, and are proud to put our name on them. 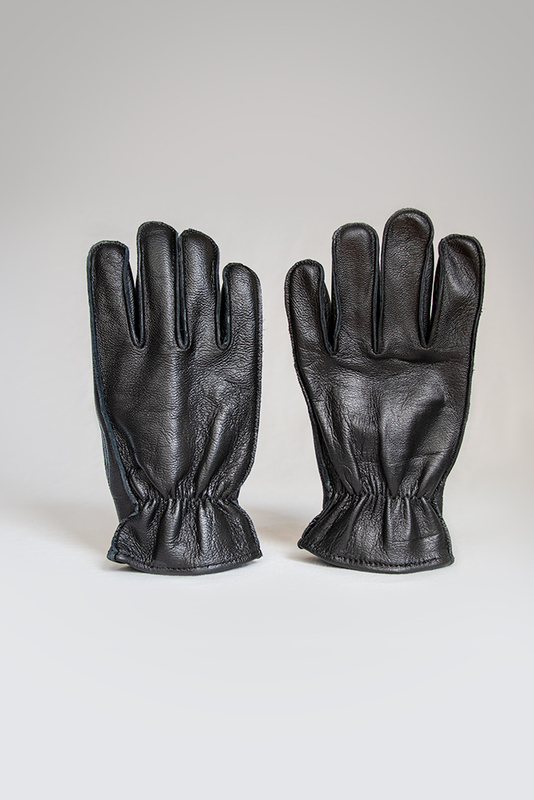 Our specific style utilizes all exterior seams, so there are no internal seams or knots to cause discomfort. 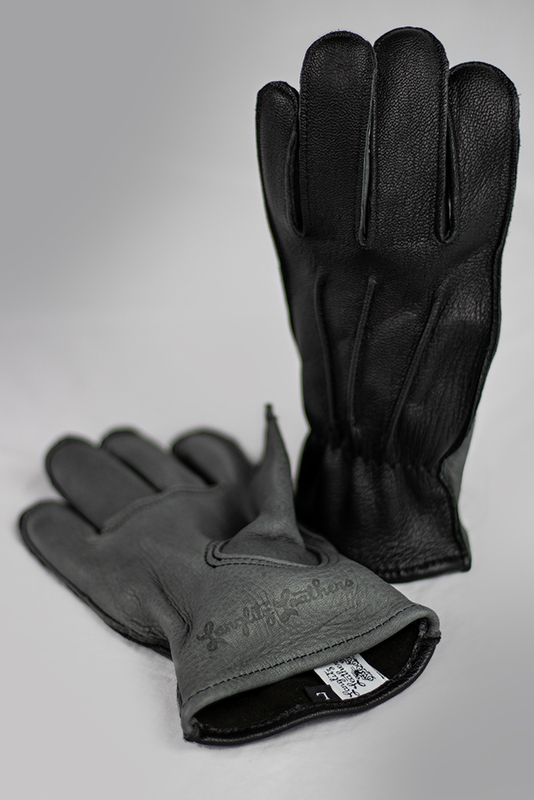 We offer both 100% Langlitz Leathers goatskin, and some that have deerskin on the palm side, for the ultimate in comfort and protection from the road and other low flying debris that face motorcyclists daily. 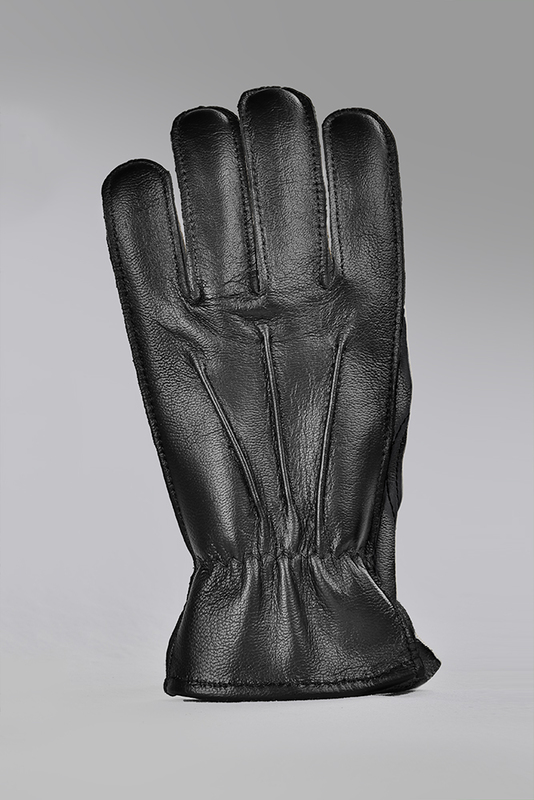 The goatskin is black, and the deerskin is offered in black, gray, or “oatmeal”. 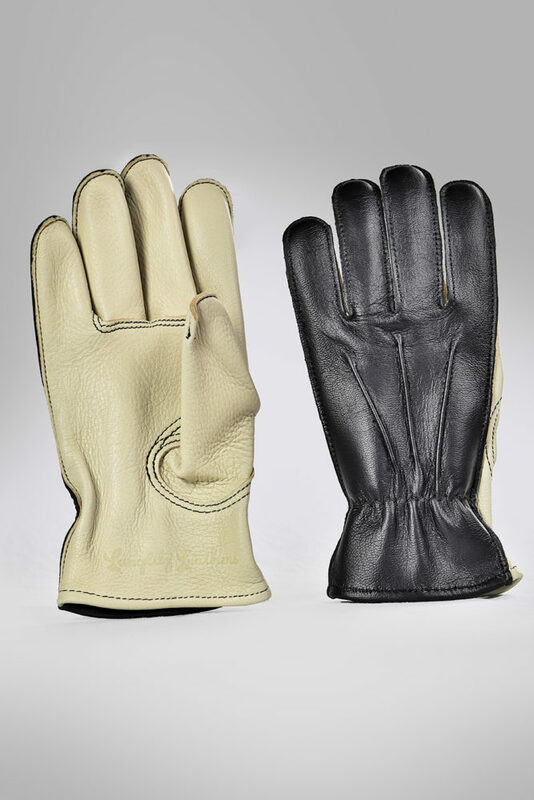 Long wearing and comfortable, these offer key protection from the hazards of motorcycling. 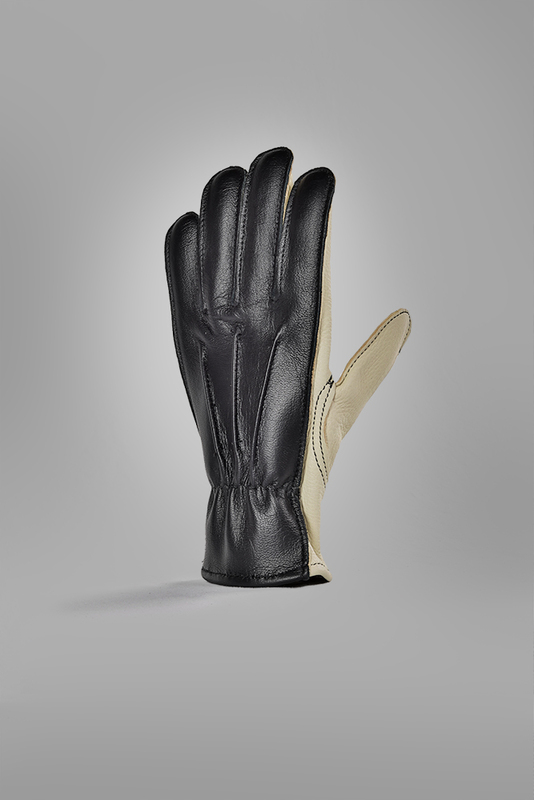 They feel and look amazing, and just seem to get better with age; a perfect companion to your Columbia or Cascade, whether on a cruiser or sport bike.